You are here: Home / Infrared inspection services / How Can Infrared Thermography Help Detect Mold Growth? Mold growth can happen anywhere in commercial buildings, no matter how well you take care of the daily maintenance and cleaning. 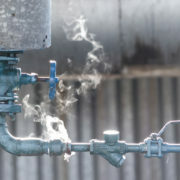 All it takes is a leaky water pipe or a slight hole in a roof and mold could be present within a day or two. The best way to ensure you don’t have a major mold problem in your building is to detect mold growth early on. With the help of infrared thermography, you can detect where mold could potentially grow and get ahead of the problem before it takes over. 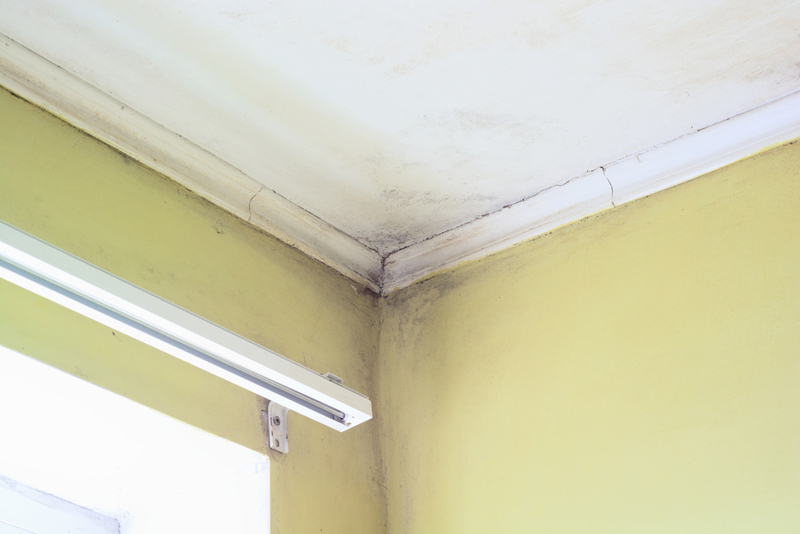 Mold grows in the most inconvenient locations, making it difficult for the average person to see. 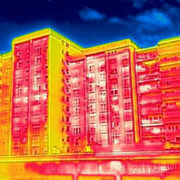 It’s always best to hire infrared consulting services to do an infrared inspection on your building frequently. 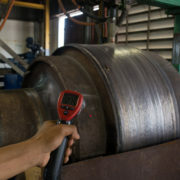 The process of infrared inspection is quick and can easily detect conditions promoting mold growth. 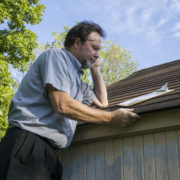 With the use of an infrared camera, experts can detect slight temperature differences in parts of walls and roofs, which are usually indications of favorable conditions for mold. Since the temperature differences aren’t noticeable by just touching the area, professionals must use infrared thermography. 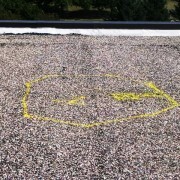 When your company uses infrared problem prevention services for your building, you save a lot of money in the long run. Having an infrared inspection done on a regular basis will not only detect the presence of possible mold, but can also help you determine what maintenance needs to be done. 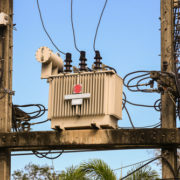 The problem may be as simple as patching a hole where moisture can enter, or you could detect a larger issue that could have been detrimental to your business. It’s a scary reality when you don’t know what is growing behind the walls of your building. The best thing to do is get ahead of the problem, and the only way to do that is with infrared thermography. As a business owner, one of your main priorities should be keeping your employees safe. The presence of mold could have lasting negative effects on your company. When you’re looking for infrared consulting services, give us a call and we will be happy to come out to take a look. Whether you want to schedule regular testing or just want a thorough inspection first, we are here to help. 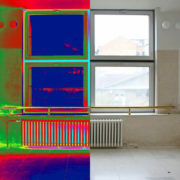 http://irtest.com/wp-content/uploads/2016/09/infrared-thermography-can-detect-mold-growth-infrared-consulting-services.jpg 667 1000 InfraRedConsulting http://irtest.com/wp-content/uploads/2014/11/infrared-testing-service-logo.png InfraRedConsulting2016-10-04 08:00:282016-09-26 11:26:12How Can Infrared Thermography Help Detect Mold Growth?